As Bitcoin reaches its 10th year since its launch announcement by Satoshi Nakamoto, IW Capital has commissioned a national representative piece of research, from 2,007 respondents, exploring the UK’s attitudes to cryptocurrency as an investment opportunity opposed to traditional and alternative investments. The data reveals that, fundamentally, Brits do not have enough information or knowledge on the topic of cryptocurrency. In fact, many have no knowledge about the subject whatsoever. Across the sample of investor and critical mass society, the enlightening body of data unveils the relevance of bitcoin and the wider cryptocurrency arena as an investment opportunity. 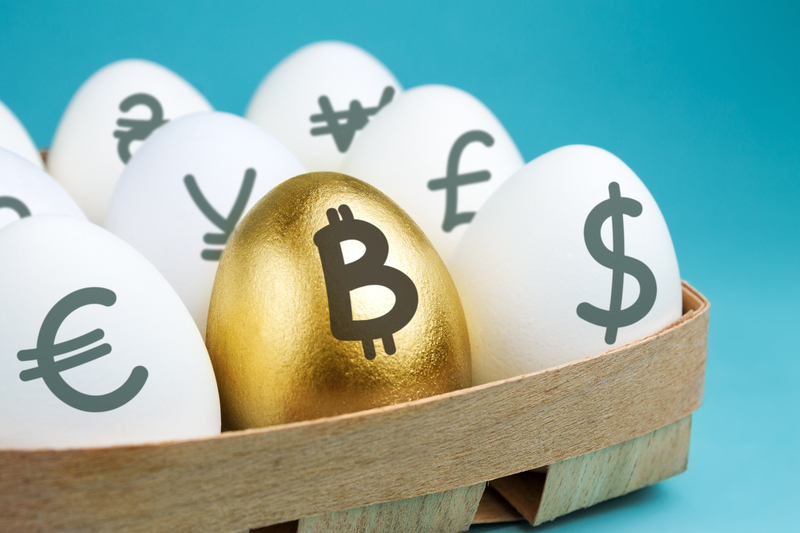 Launched at a time dominated by the new-age investment form, its momentum filled rise to fame has gained global awareness, today’s research reveals however that the age of bitcoin is seemingly unsupported by the vast majority of money-minded Britain. A fifth of Londoners believes that cryptocurrencies are more valuable than traditional investments, such as stocks and shares. This is higher than the North East (10%), South East (7%) and Yorkshire and Humberside (5%), which are the following regions that value cryptocurrency more. The South East (29%), Scotland (27%) and the South West (24%) are the largest traditionalists, believing that traditional investments are more valuable than cryptocurrency. Despite a widespread dearth of knowledge surrounding this particular asset class, disconcertingly, one in 20 Brits – nearly three million – have invested in cryptocurrency without fully understanding it, with only 5% having taken advice from a financial adviser when investing in cryptocurrencies. More than three times – 12 million – (23%) who have previously invested, prefer to invest in stocks and shares than in any form of cryptocurrency (7%). Equally, three times more prefer alternative investments – 10.5 million – (21%) than to cryptocurrencies (6%). With only 18% of respondents believe stating that they have an understanding of cryptocurrency, over a quarter of those surveyed – 14 million – (27%) believe that SME investments are a more stable an investment vehicle investment than cryptocurrency and a further 23% value these traditional investments over cryptocurrency. Alternative investments also hold greater weight as over a fifth (21%) believe that they hold more value than cryptocurrencies. Over a quarter of Britons (27%) hold the belief that cryptocurrencies are a less stable investment than SME investments, however, only 18% agree that they fully understand what cryptocurrency is. Among 18-34-year olds, this rises to a quarter (25%) who believe they fully understand compared to just 13% of those aged 55+. Luke Davis, Founder, and CEO of IW Capital has responded to the survey results. “With so much advertising and airtime dedicated to cryptocurrencies, particularly over the past 12 months, it is shocking, but not surprising, to see so much confusion around the topic of cryptocurrency. To see that investments have been made without the proper financial advice and a lack of facts is very concerning. With so many high-profile celebrities and business people coming out and supporting cryptocurrency investments, I believe that we will continue to see confusion and a lack of information surrounding them. It appears to be more accessible to invest into currencies these days, with e-currency and e-trading platforms easily accessible via smartphones and tablets, but there is a lack of information around other, more stable investments, such as SME investments, which can deliver a consistent return when advised upon by a qualified professional. Ambassadors have a responsibility to supply accurate and correct information to potential investments. Many treat cryptocurrency decisions like a bet in a bookmaker, rather than as a serious investment decision like it is.